Interested in creating your own at home gym? You are not alone. Across the world, millions of men and women have everything they need to get fit in their own homes. 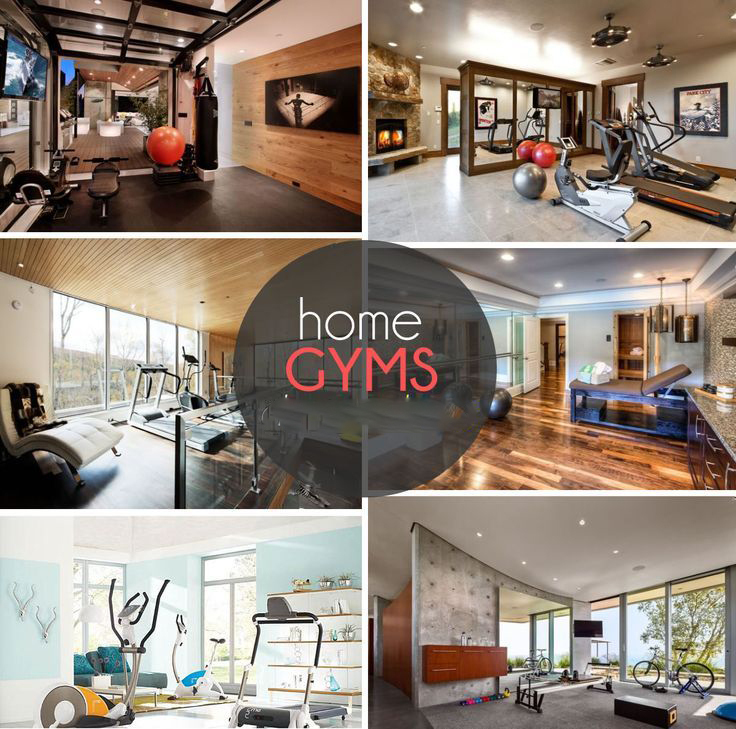 Below we go into a 3 point guide about how you can create an effective gym at your own home. When determining the space needed for your at-home gym think of the exercises you will be performing and what they require. Most likely you will be focusing on compound exercises for muscle building and cardio machines for weight loss. You might want to get some ideas from these top-rated compound exercises and from these highly rated cardio exercises. After you have chosen the right type of exercises, it is time to maximise your use of space. If you have a room or a part of a room to dedicate to gym equipment, then that will mean not having to move things every time you want to start and finish an exercise. You will want at least a foot off access around larger machinery and you will want to consider what your flooring is made of, especially if you are doing things like deadlifts. Having a multi-purpose floor space is also crucial as it can be used for everything from yoga to pushups, squats and free weights. Be sure to place yourself some distance from a window to reduce the chance of bumping into and potentially breaking it. In addition, make sure you are in a well ventilated part of your home where there is steady and reliable air flow. Setting up a home gym can be a lot of fun. It is an investment in your health and while it may cost a lot up front, you will be able to use these tools for decades if taken care of properly. The best thing you can do is to give yourself a budget of how much you are willing to spend. Equipment you end up getting should be based on your available space as well as how much you want to spend. Equipment that some home gym experts consider crucial includes cardio equipment, adjustable benches, adjustable dumbbells, squat dumbbells, squat stand, Olympic barbell and weight plates. Every person will have unique goals when it comes to what they want out of their home gym. Determine your needs to begin working through your routine. Understand that you will not need a lot of equipment to get insane results. Rather, plan your gym around creatively using compound movements. While you can get cardio equipment like a recumbent bike, only purchase larger pieces of machinery if it will fit and you have a pressing need for their use. Best of luck as you create your ideal at home gym and remember that generally speaking, less is more.